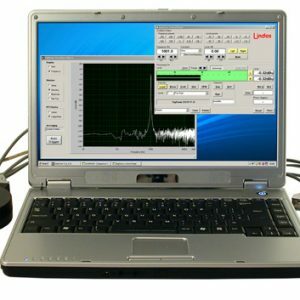 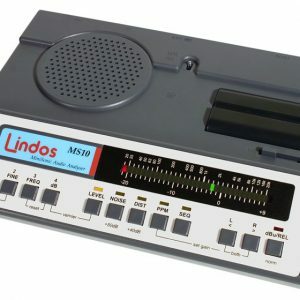 The LA100 Audio Analyser is a complete audio test system in daily use world-wide by broadcasters, manufacturers, telecom and studio engineers. 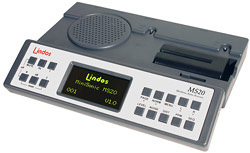 The flexibility of the system means that testing a broadcast satellite link or FM transmitter is as easy as testing a mixing console or studio intercom. 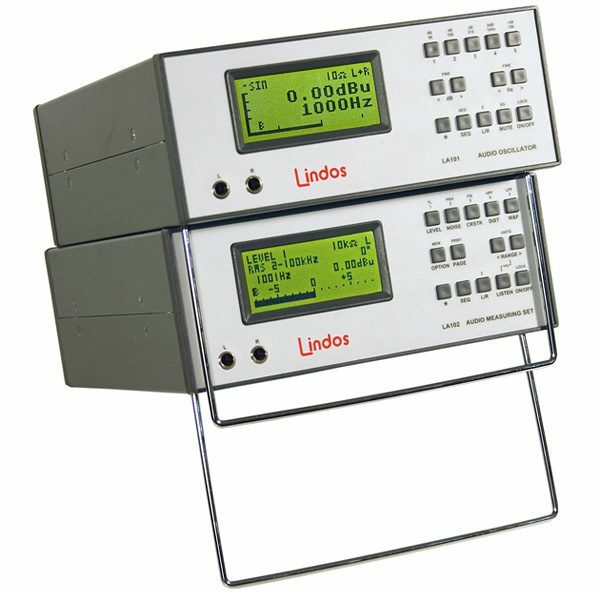 The LA100 comprises the LA101 Audio Oscillator and the LA102 Audio Measuring Set, which can be supplied separately or together in a single 19″ rack mount case (referred to as the LA100R).